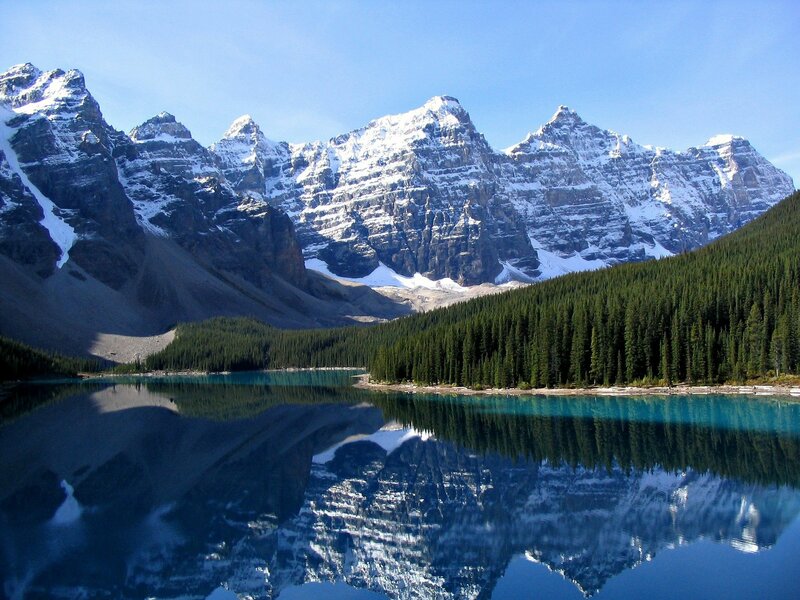 The Rocky Mountains, commonly referred to as the 'Rockies,' are a mountain range that stretch from the northernmost point of British Columbia, Canada to New Mexico, United States of America. Over 4,800 KM long, this mountain range formed almost 80 million years ago due to the shifting of tectonic plates. Humans began inhabiting these mountains during the ice age, and ever since, they have been a treasured part of our landscape. Here in Calgary we are lucky to be a mere thirty minute drive east from the edge of the mountains, providing plenty of recreation and exploration options for those who love the great outdoors. In the northwest and southwest communities, including Bowness, Bow Crescent and Montgomery, the mountain skyline can be seen on clear mornings. They are an incredible sight to see and draw travelers from across the globe. Explore the Rocky Mountains today!